You have options when it comes to restoring your smile! Dentures are a popular and long-standing form of smile restoration because of its great appearance and convenience. 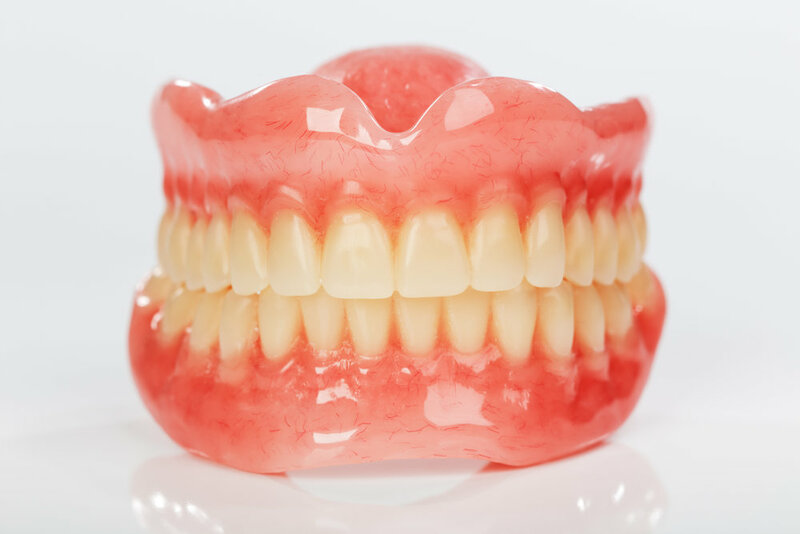 Dentures are an oral appliance that is custom made to fit over your gums. The prosthetic device replaces lost teeth – for full or partial restoration – allowing for better function and appearance. Most patients are suited for dentures. We custom make every appliance for a fit that is perfect for your comfort. You’re most likely a candidate if you’ve experienced extreme tooth loss and have a healthy amount of gum tissue and jaw bone. Should there be any outstanding reservations, our dentist is able to suggest treatment options for preparation. Are You Interested in Getting Dentures in Boca Raton? Give your smile a second chance with reliable dentures in Boca Raton. If you’ve experienced tooth loss, contact the office of Dr. Vivian Rose Kunstmann to learn more about your options and to schedule an appointment.